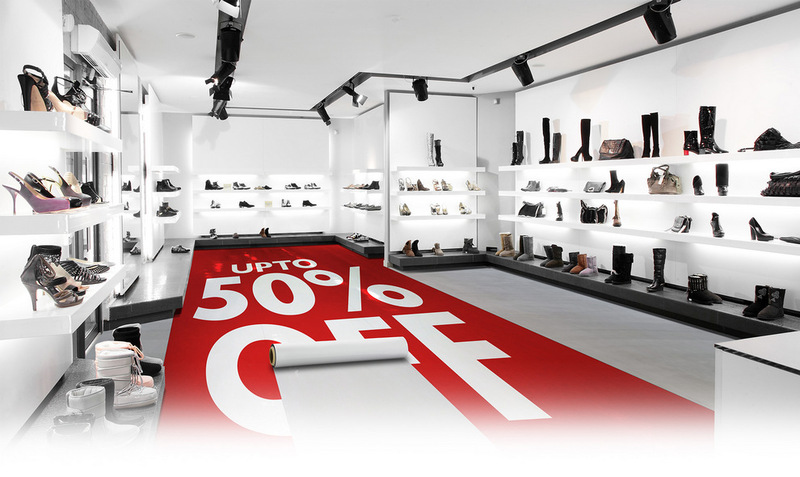 PrintFlex® sheets are designed for creating eye-catching displays, artwork and marketing materials. The light weight nature and flexibility of the sheets offers great versatility on a variety of surfaces. 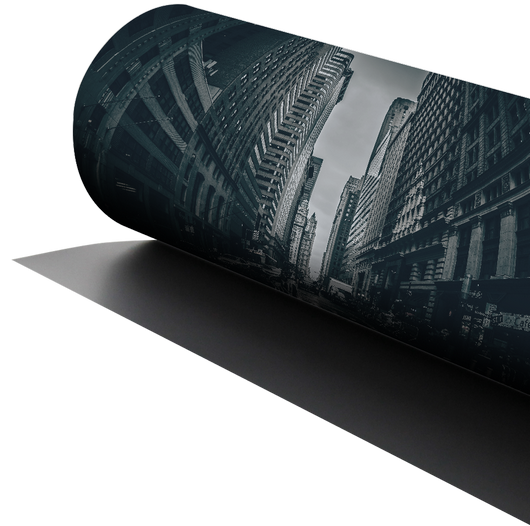 Easily interchangeable, PrintFlex® sheets can be updated instantly without the need for a specialist installation team. Bring your creative vision to life. 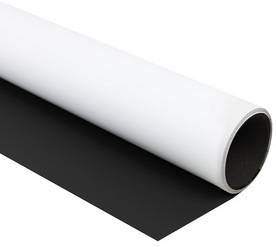 Our PrintFlex® Lite Satin White sheet is lightweight and can be printed with (Eco)Solvent, Latex and UV Ink, ideal for interior or exterior use. The sheet is available in metre lengths. 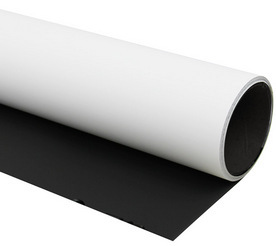 Our PrintFlex® Matt White sheet can be printed with Latex, Pigment and UV Ink, ideal for interior or exterior use. 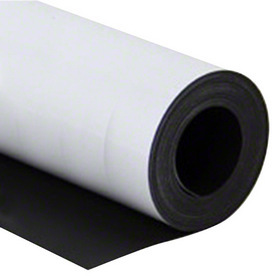 The sheet is available in metre lengths to suit a wide range of surfaces. 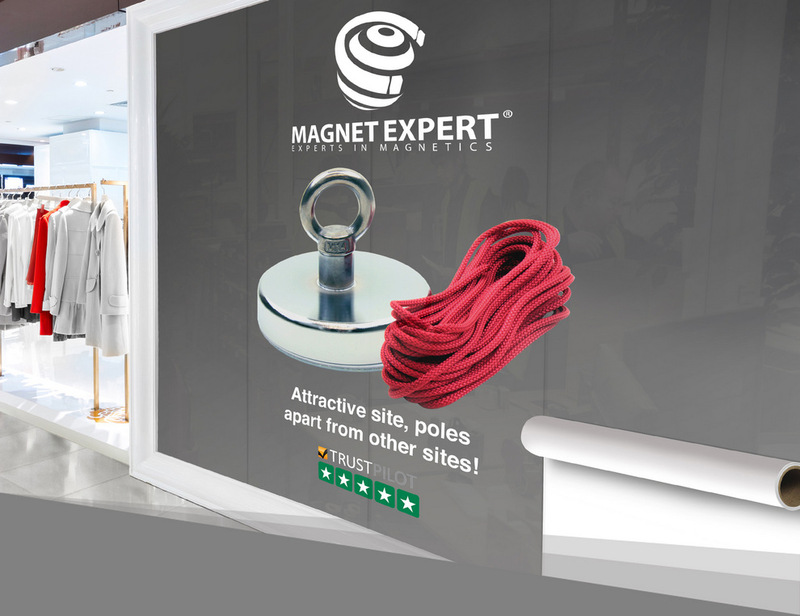 Use with our MagFlex® magnetic sheets to easily create an interchangeable surface for your PrintFlex® printed media, available in a wide range of finishes to suit any environment. For further information on submitting and printing your designs, contact the team on 0845 519 4701.